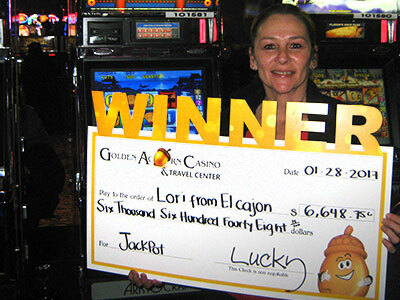 News & Blog: Casino Tips & Tricks | San Diego CA | Golden Acorn Casino and Travel CenterNews & Blog: Casino Tips & Tricks | San Diego CA | Golden Acorn Casino and Travel Center | Page 3 of 9 | Come and Read the latest from Golden Acorn Casino in San Diego's Blog Page! We have great information to help you while you hit the Casinos. Check it out Now! Wouldn’t it be fun to play games for a living? If you work on the floor of a fast-paced, high-energy casino, that dream could be a reality. Whether you’re flipping cards, spinning a wheel, or counting chips, there are so many benefits to pursuing a career in the gaming industry. A night out at the casino can be a great time whether you win or lose, but if you want to increase your chances of going home with a thicker wallet and a bigger smile on your face, it’s a good idea to choose casino games with the best odds.